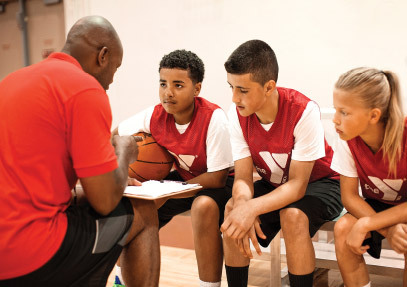 The Y is where everyone, regardless of age, income, religion or background has the opportunity to learn, grow and thrive. And where we all reach out to help others do the same. 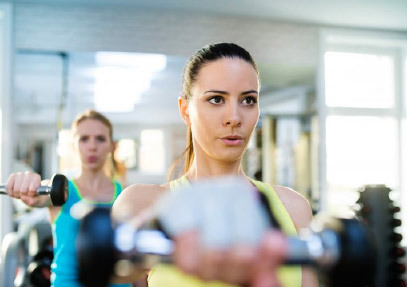 Now’s the time to let one of our personal trainers help you get stronger and more flexible. The YMCA is Pittsburgh’s swim instructor. 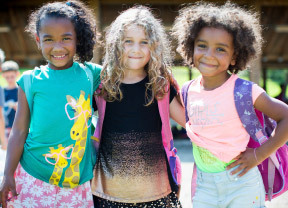 Thousands of parents put their trust in YMCA Before and After School programs, making us Allegheny county's largest childcare provider. 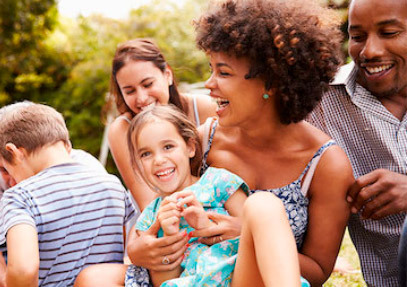 Membership offers the benefit of discounts on a wide range of programs that offer resources, support and education for you and your family to be at your best. Your membership also comes with access to all 11 locations across Pittsburgh! 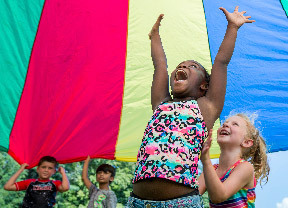 In any given moment of any given day, the YMCA is part of the thousands of interactions, relationships and lives that bring Pittsburghers closer together.